Alex uses his own story of living with disabilities to share the good news that where some only see our weaknesses and shortcomings, God has a world of possibilities for our lives. Josh shares his testimony, reflecting on his journey through doubt and into a deeper, intellectually engaged faith. Brian shares his journey with us, reflecting on sacrificial love as part of what allows us to overcome sin. Jesus shows the disciples the wounds in his hands and the wound in his side, and when they see the wounds, they come to believe. We discuss trauma, grief, and what it means that in Jesus, woundedness has been made holy. On this Easter Sunday we pronounce the good news that God has swallowed death forever! 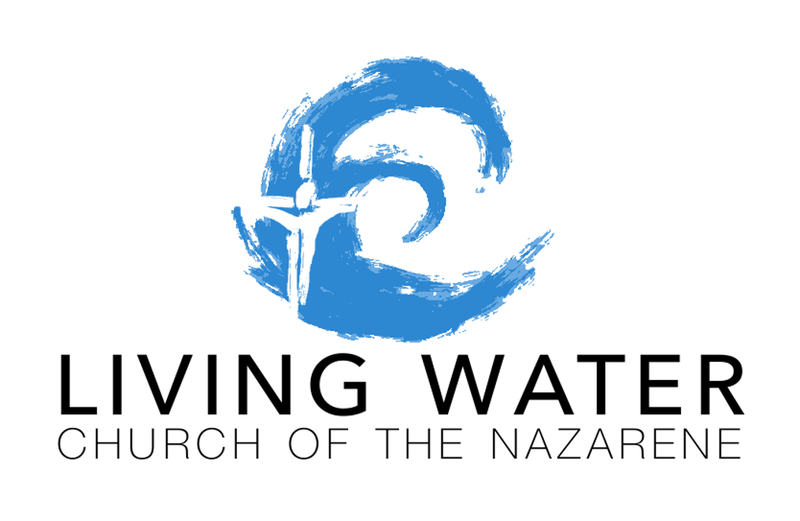 © 2019 Living Water Church of the Nazarene.